LAWYER SPECIALISED IN TAX LAW, CORPORATE LAW AND LITIGATION. Jacques Malherbe is a tax and corporate practitioner, active in litigation and arbitration. He also teaches these subject matters in various place around the world. As of January 2017, he is associated with Simont Braun, a leading independent business law firm in Brussels (formerly with Liedekerke). 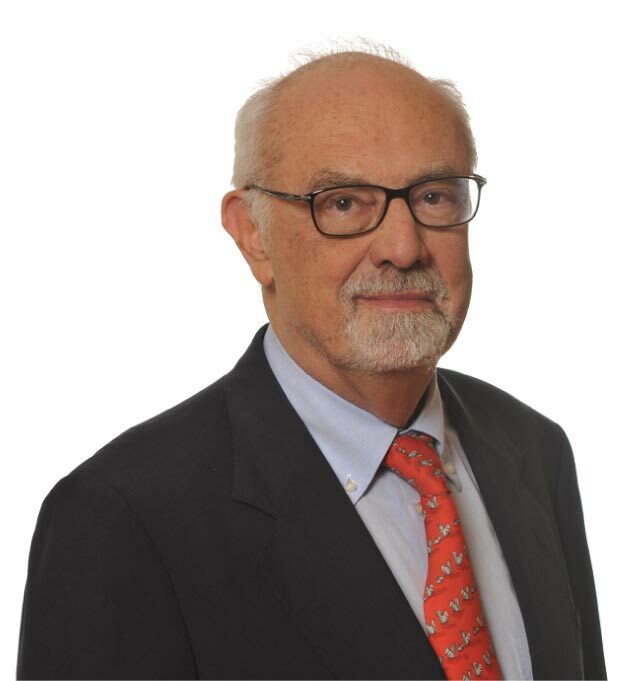 Jacques Malherbe practised in the leading Belgian law firms : Simont Gutt Simont, Coppens Horsmans Malherbe, Stibbe, Liedekerke and now Simont Braun. He is the author of various publications including the Belgian Tax Management Portfolio and leading textbooks on international and European taxation and Belgian corporation tax. He lectures and frequently gives speeches on international topics. He is also active in litigation and arbitration. Guide clients through the most complex tax legislation. Business oriented tax advice. Corporate lawyers secure the legality of corporate and financial transactions. Determine the most effective means of achieving a favorable resolution. Jacques Malherbe assists clients with a solid service capability and a relationships with leading foreign law firms and practitioners across the world.. He is fluent in English, French, Dutch, German, Spanish and Italian. He has a passive basic knowledge of Russian and Portuguese. He likes to explain his own perception of legal work through one simple sentence : « compliance but solutions ». Jacques Malherbe is practicing mainly in Belgium where his clients are entrepreneurs, corporations, State institutions and private individuals.